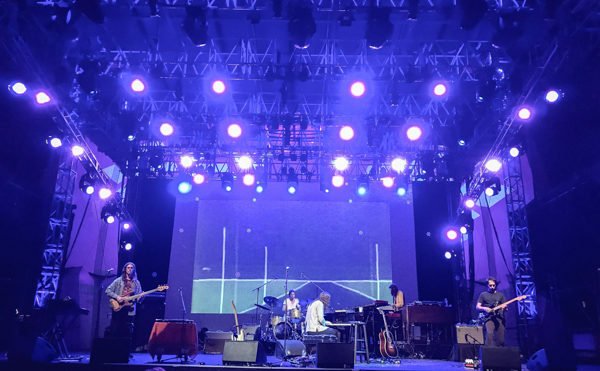 72 degrees and low humidity. 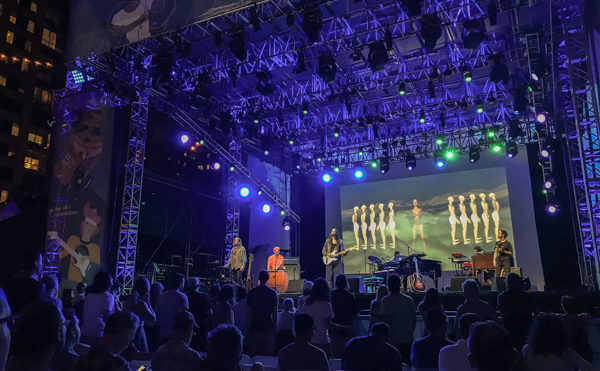 One of those perfect summer nights. 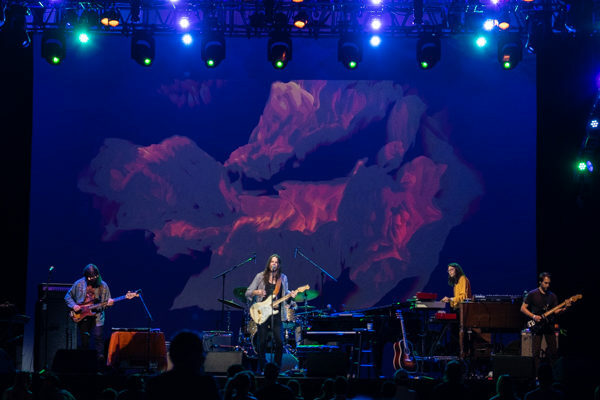 And to cap it all off, a free concert. 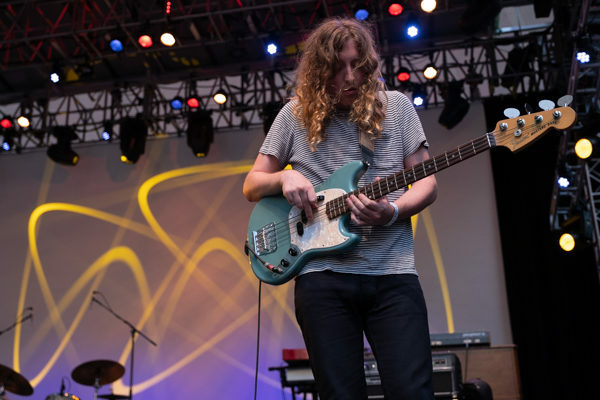 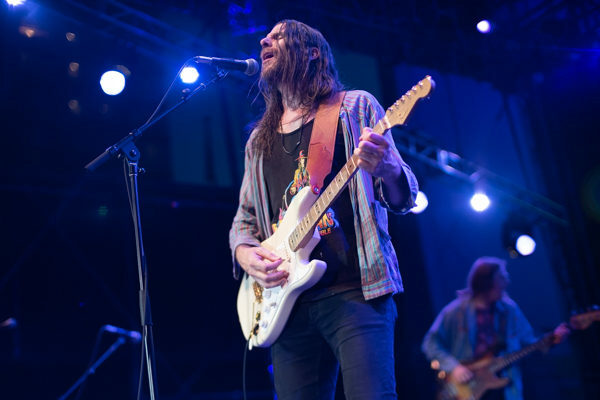 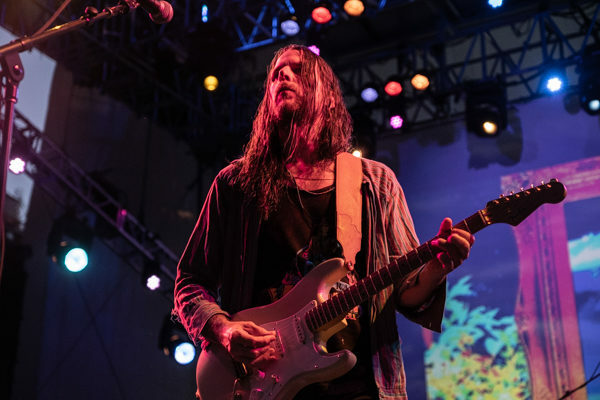 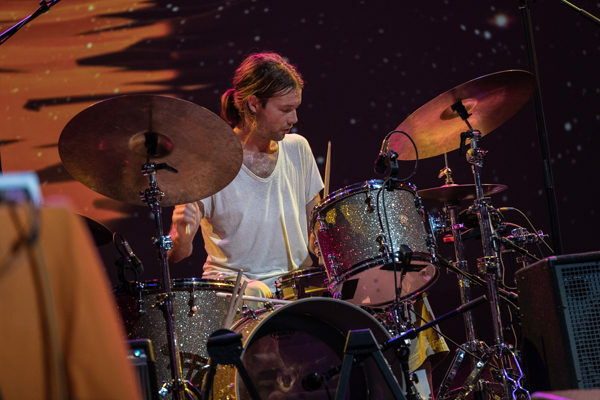 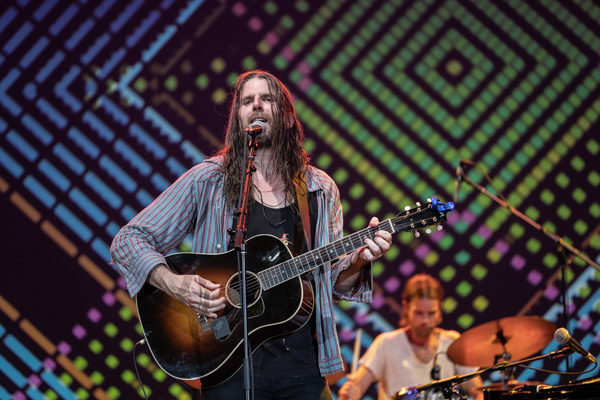 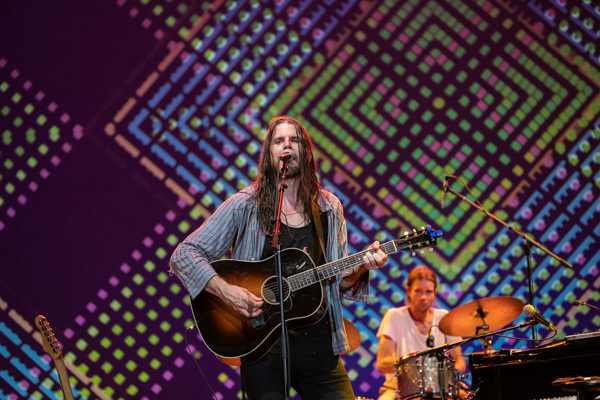 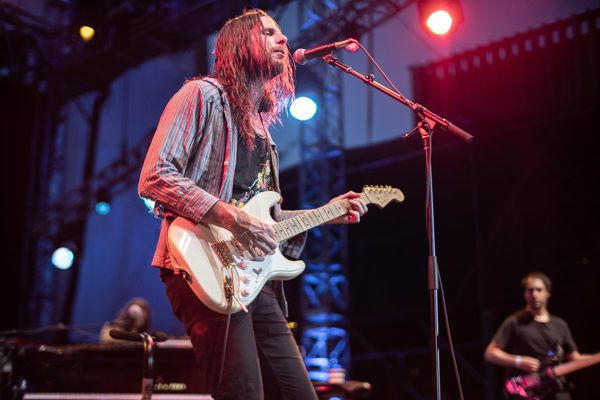 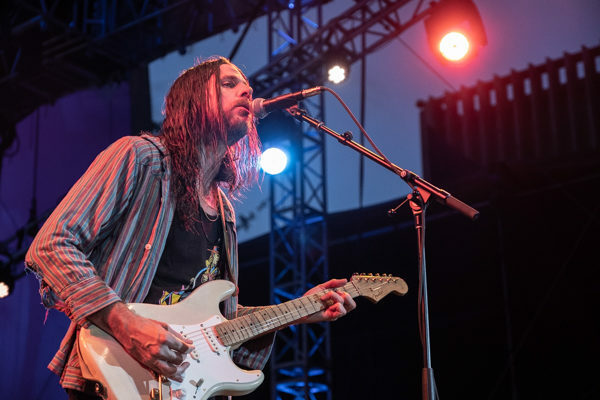 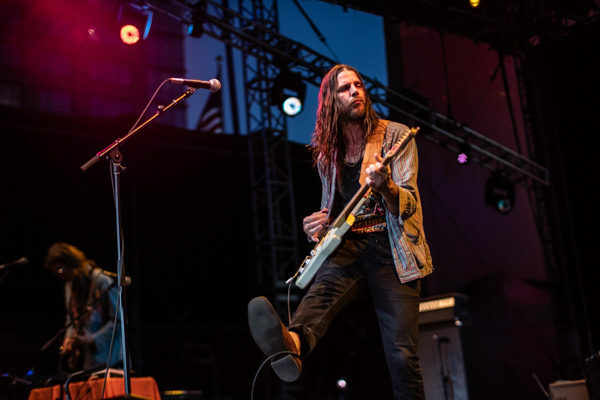 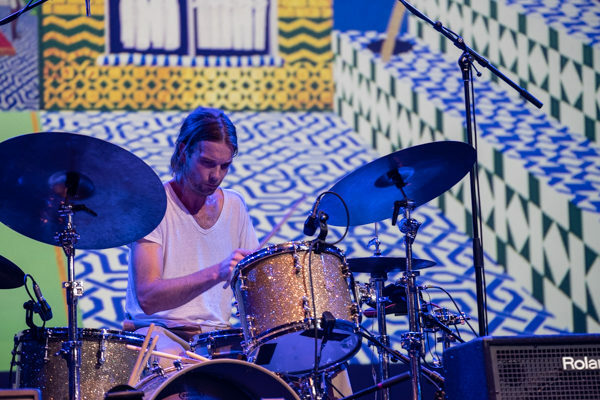 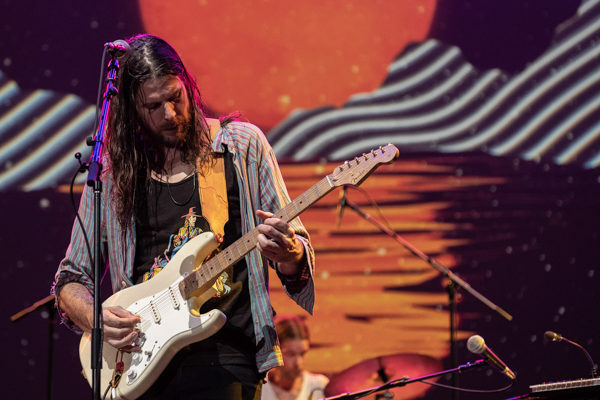 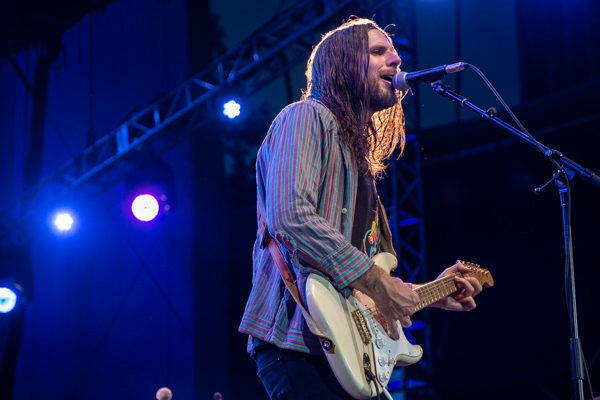 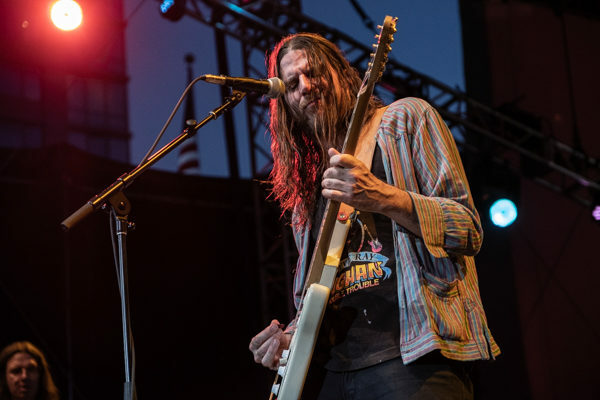 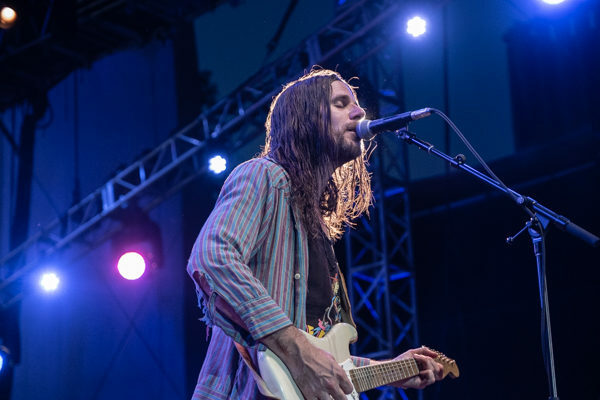 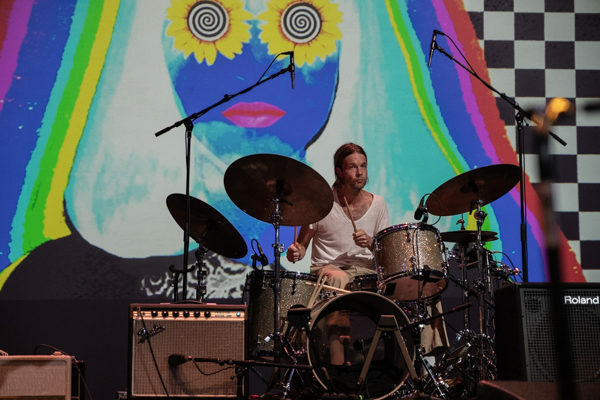 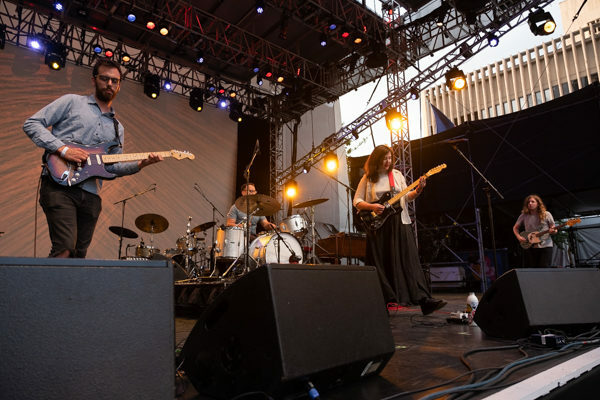 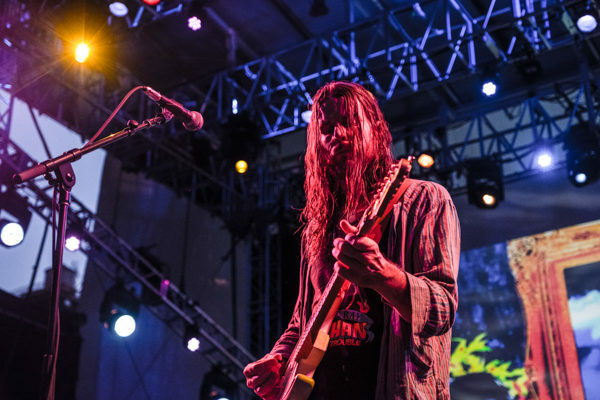 When I got the call to cover Jonathan Wilson I couldn’t have been more excited as he is one of my favorite artists and to see him at Lincoln Center for free as a part of Lincoln Center’s free outdoor concert series that runs on Sunday nights throughout the summer. 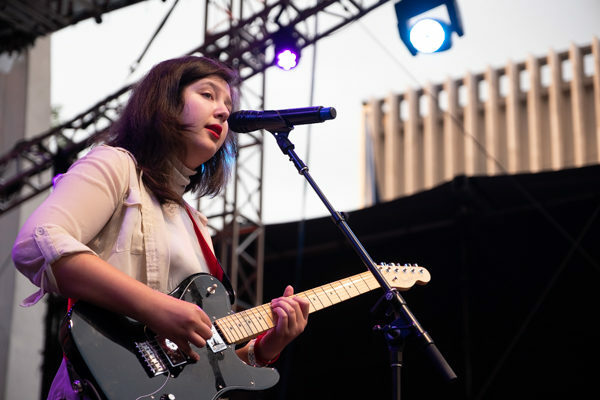 The night started with the opener of Lucy Dacus. 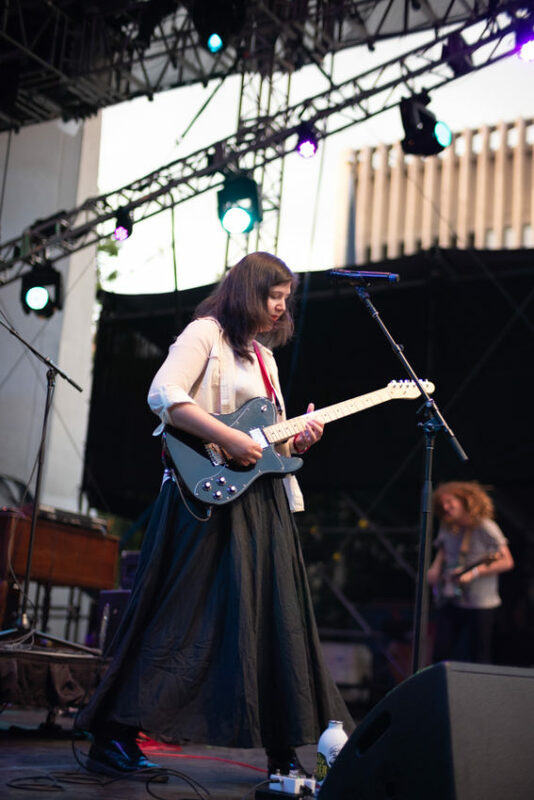 A 23-year-old singer-songwriter delivering soft-spoken and gently sung songs. 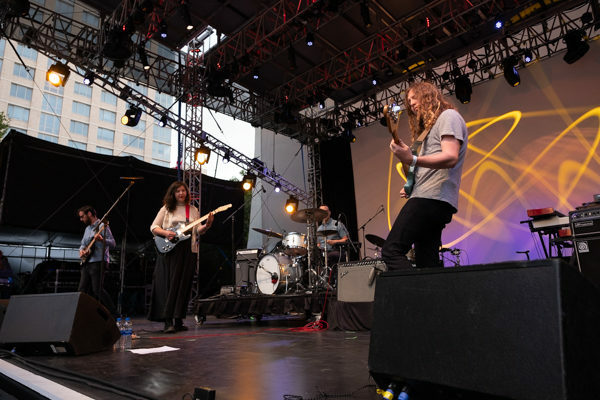 She released her terrific sophomore album Historian earlier this year via Matador Records who we caught at Music Hall of Williamsburg on its day of release in March. 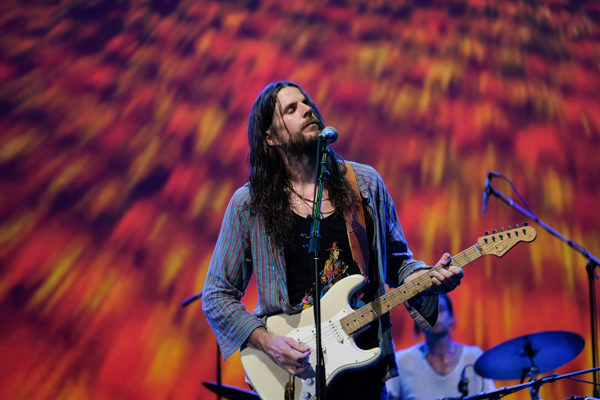 I’ve been following Jonathan Wilson from his first album, Gentle Spirit. 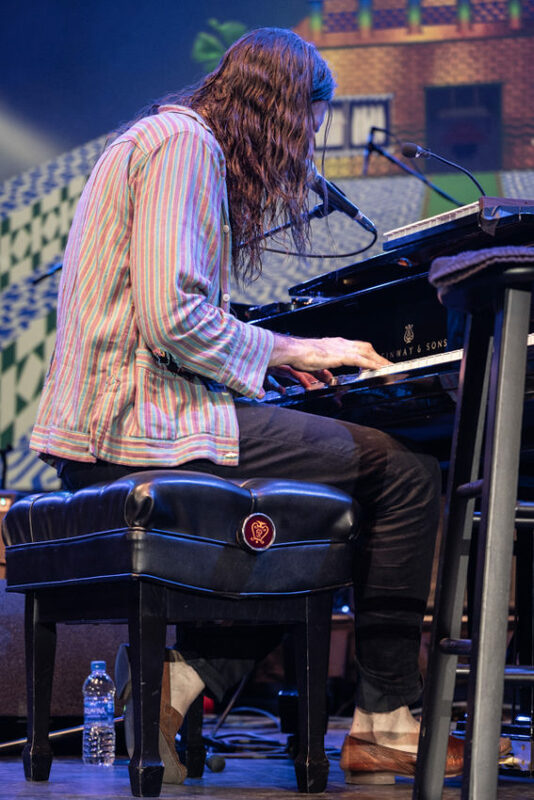 It’s nostalgic and new at the same time. 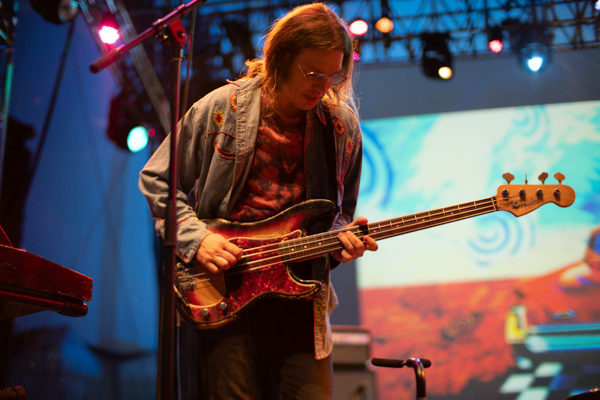 He’s traveled around extensively, Lived in many places. 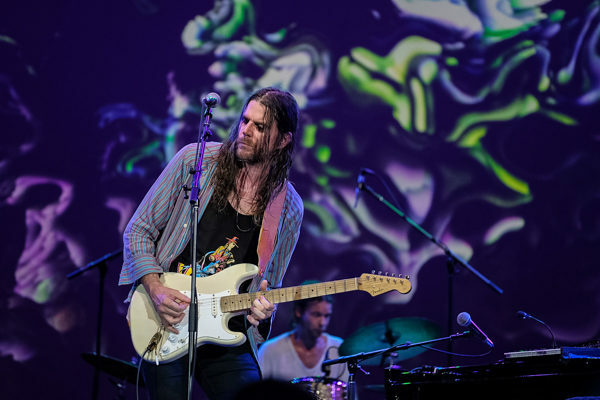 He has finally settled in Laurel Canyon and has started to revive the music scene there. 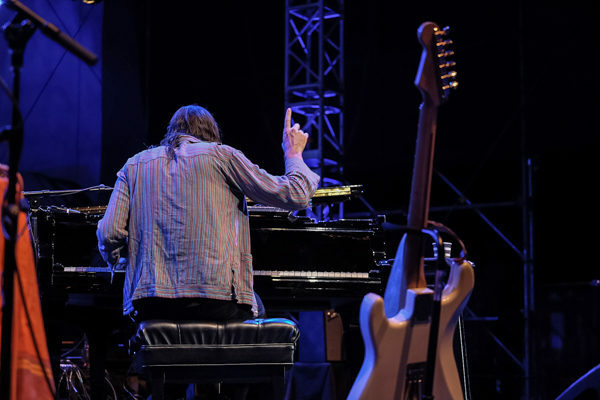 Had Jonathan been around in the 60’s he without a doubt would be an additional name in the Crosby, Stills, Nash, Y0ung and Wilson.\ This is not hyperbole, Both Grahm Nash and David Crosby have played live with him and on his albums. 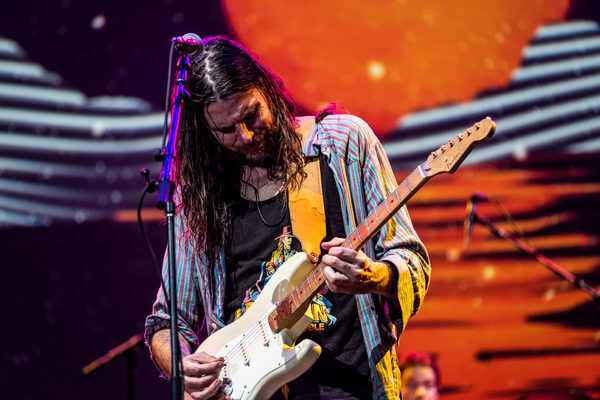 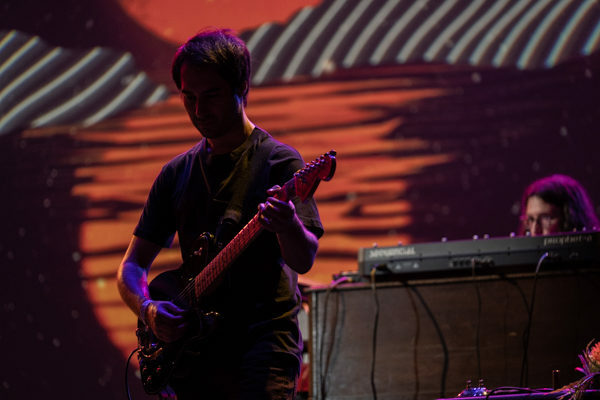 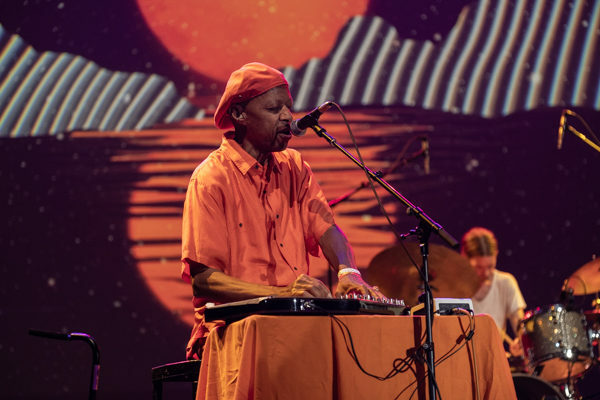 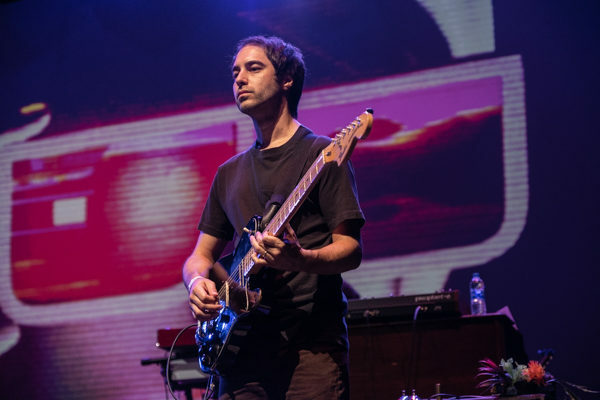 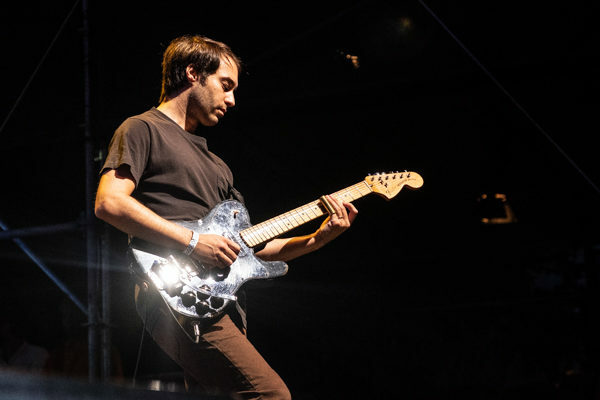 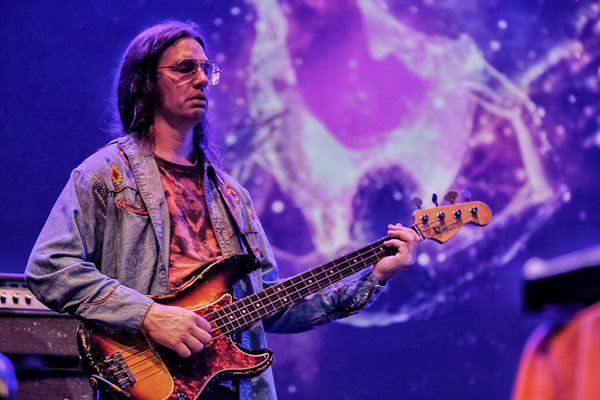 Before he started touring in support of his new album Rare Birds, Wilson was playing with Roger Waters on tour and four years ago he opened for Tom Petty at Royal Albert Hall. 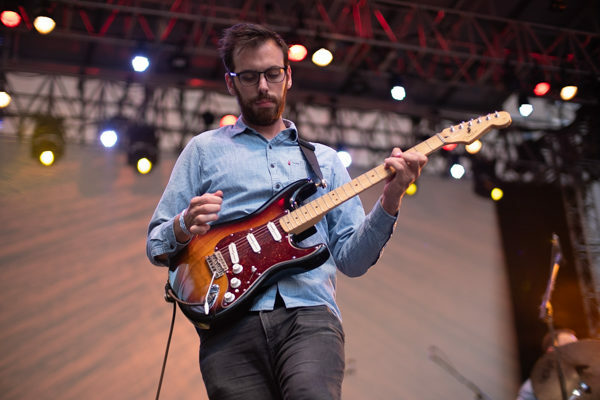 Jonathan is well known in musical circles as a producer, producing albums by both Lana Del Rey and Dawes’ debut album. 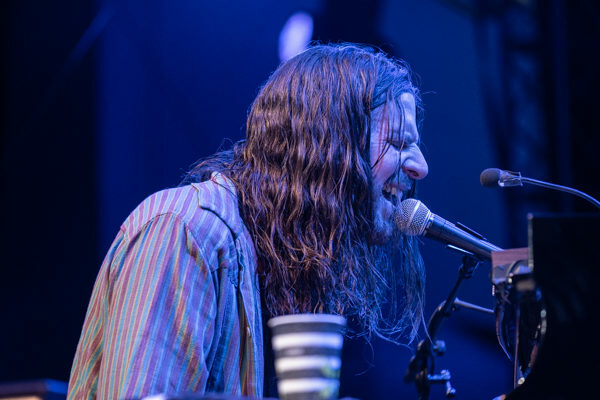 Find photos from both Lucy Dacus and Jonathan Wilson’s performances posted in the gallery below.